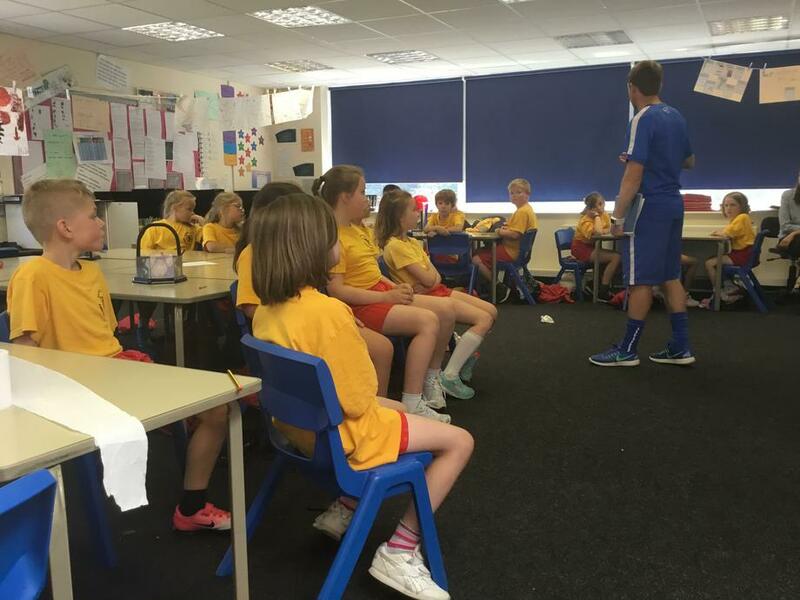 Friday saw an informative and exciting session run by some experts in football and nutrition. 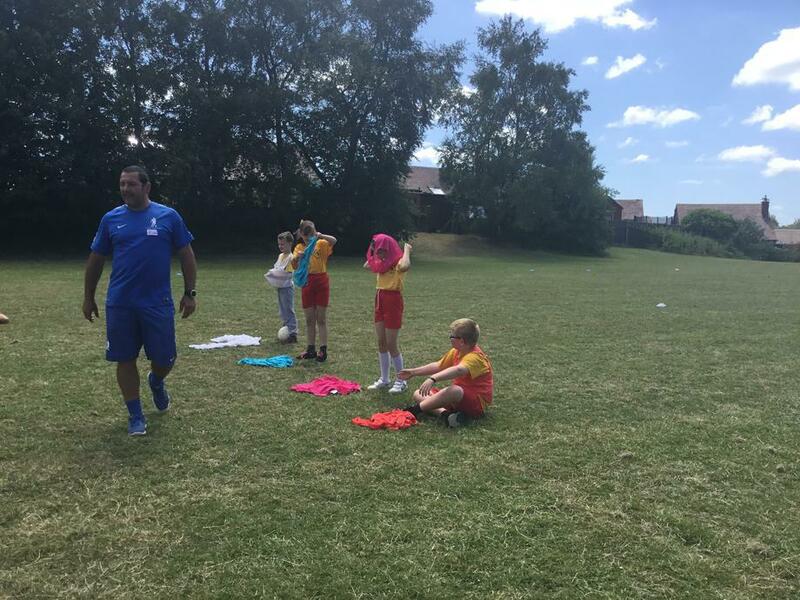 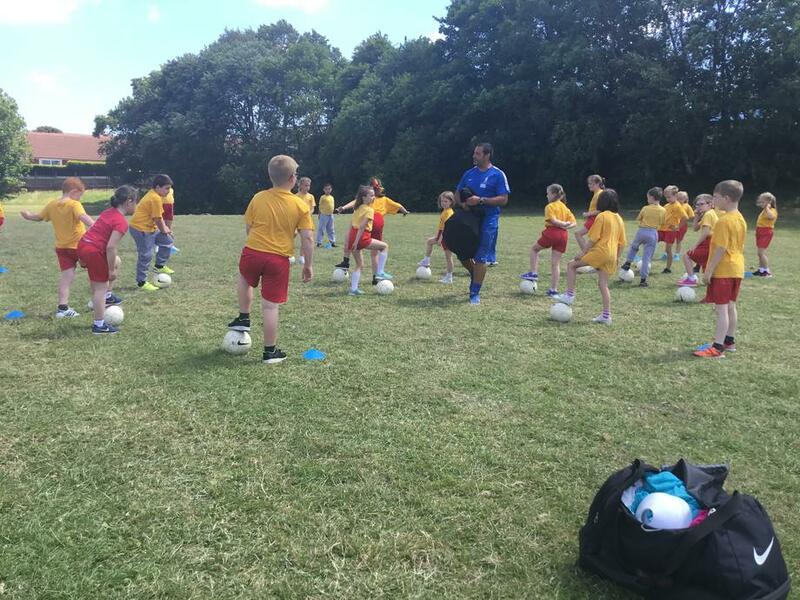 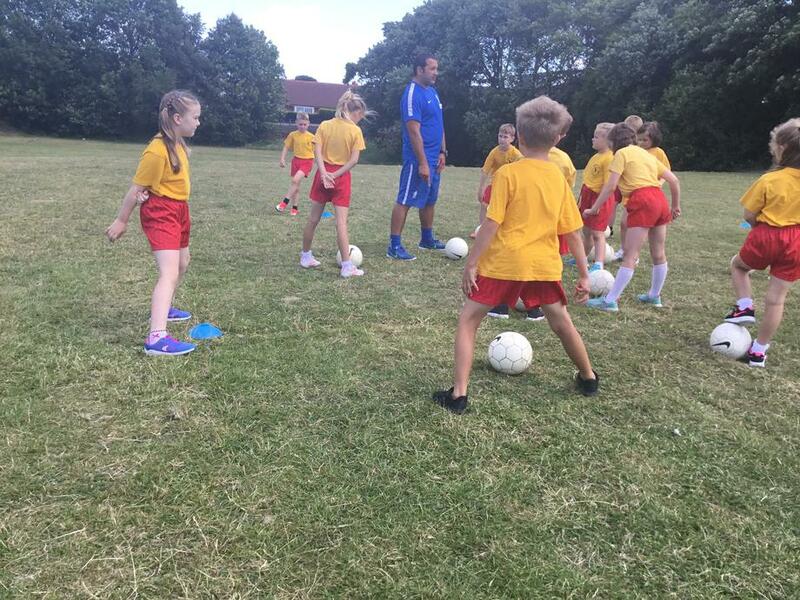 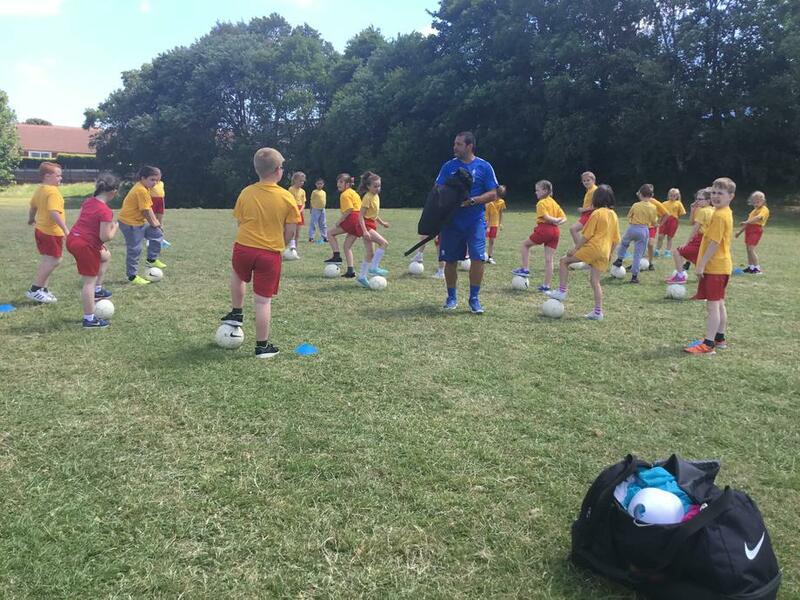 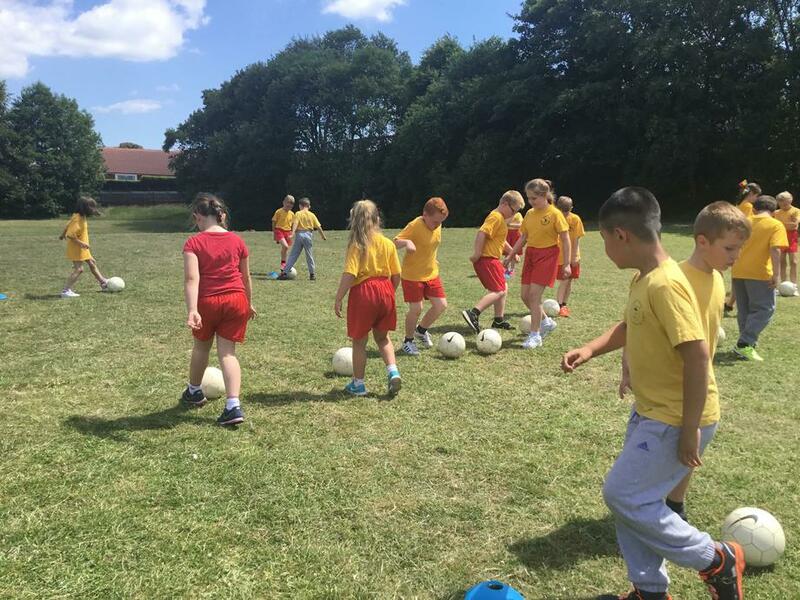 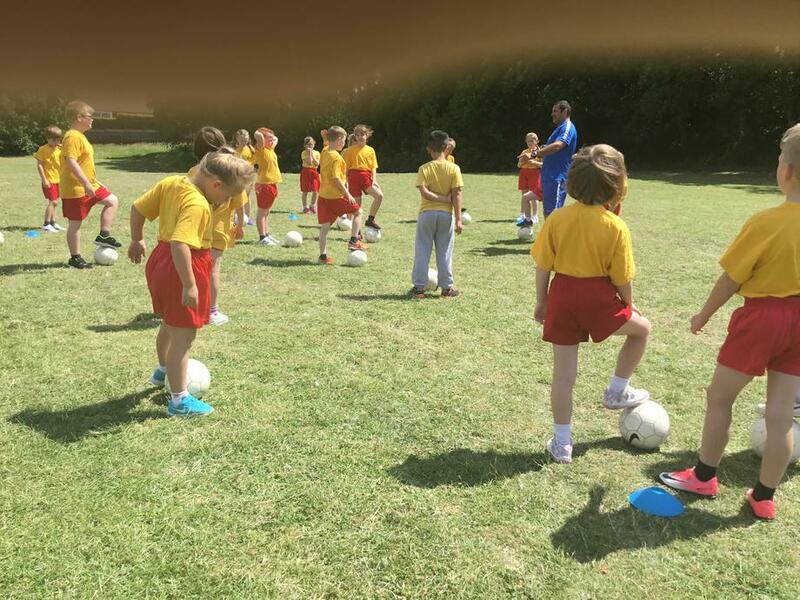 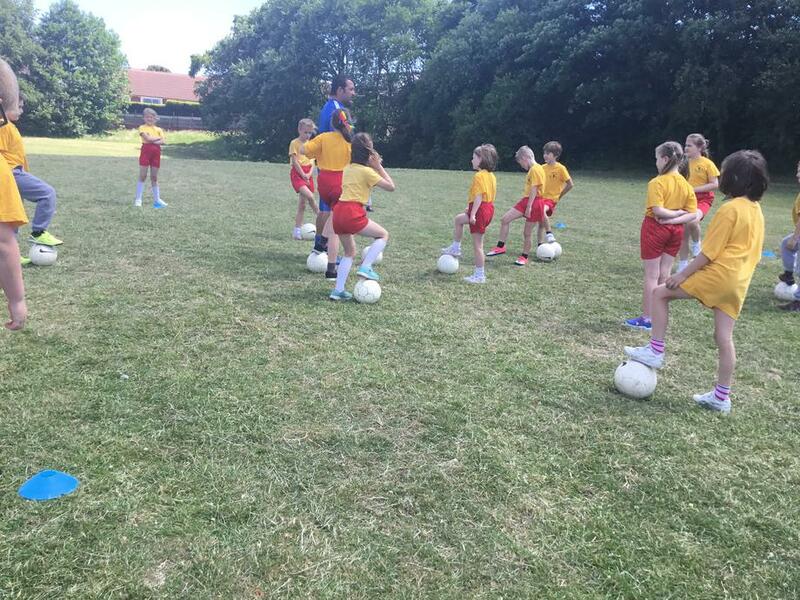 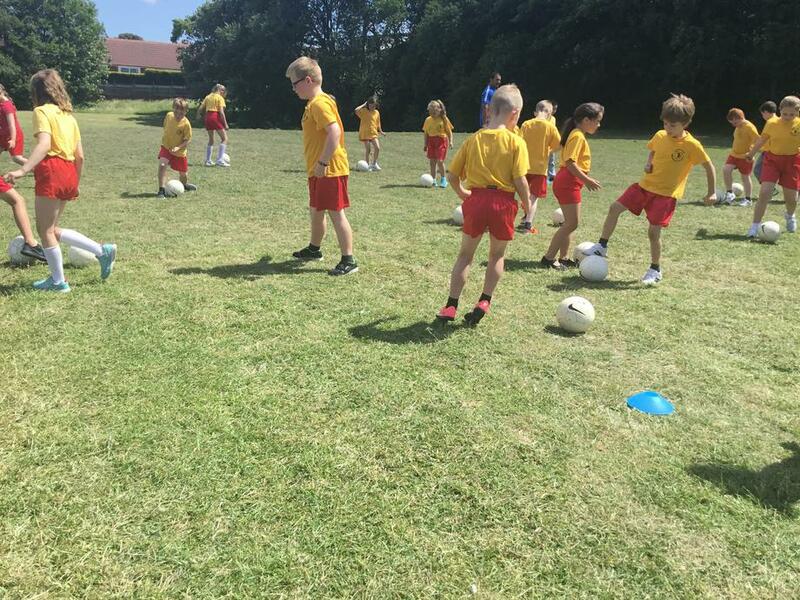 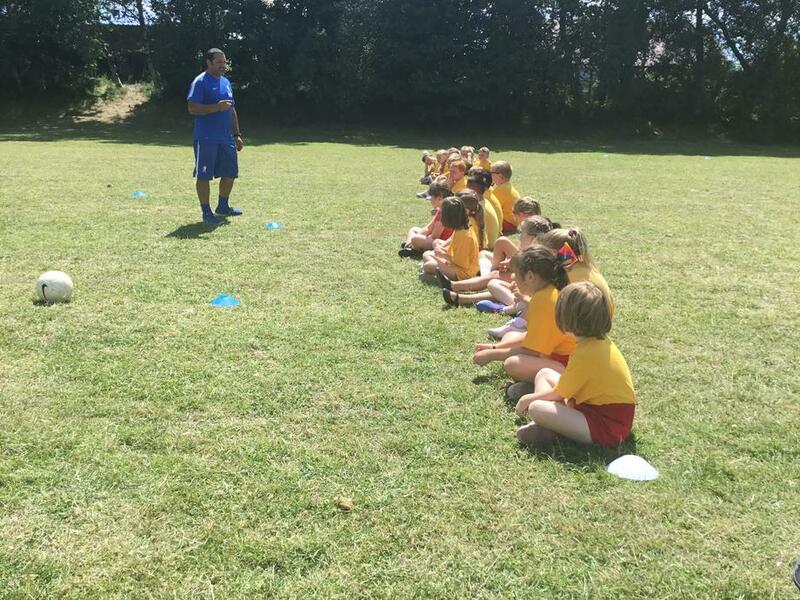 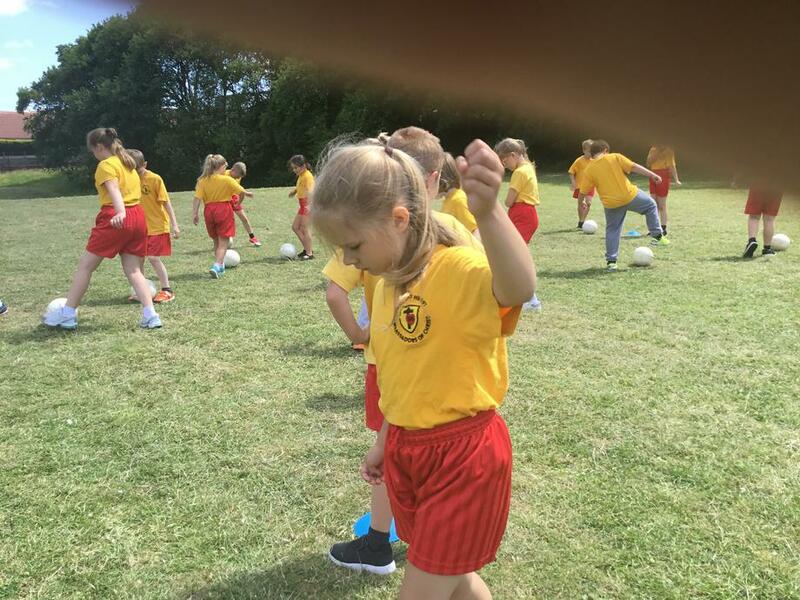 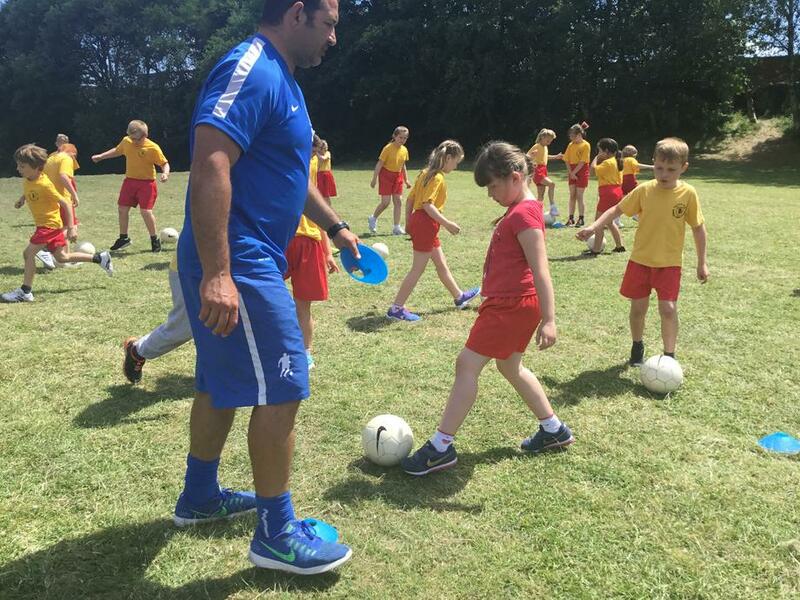 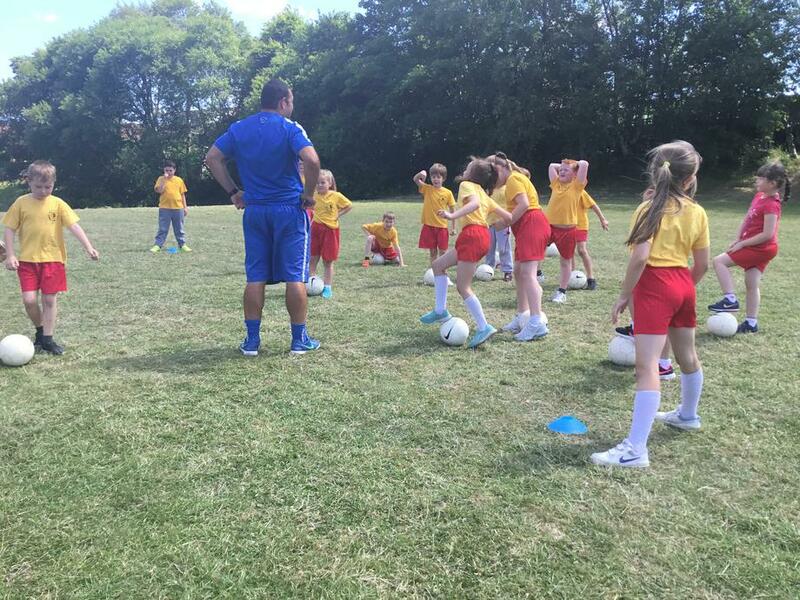 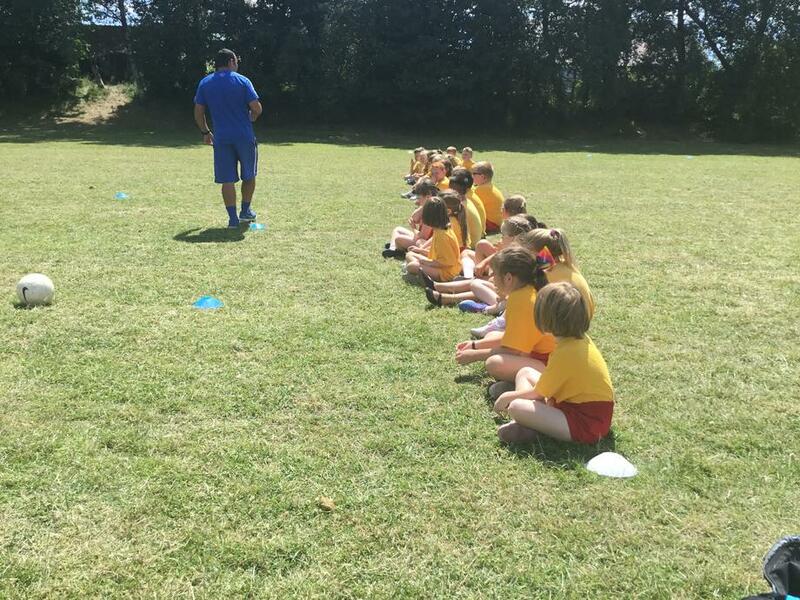 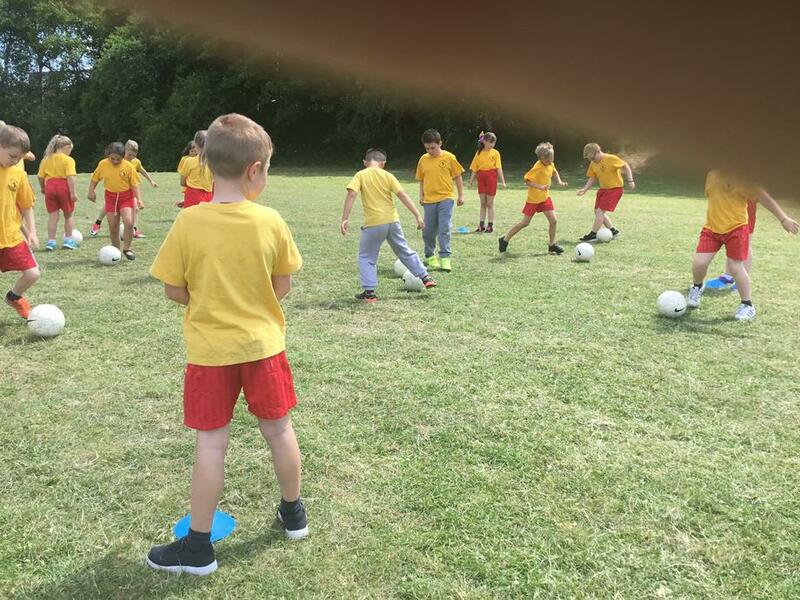 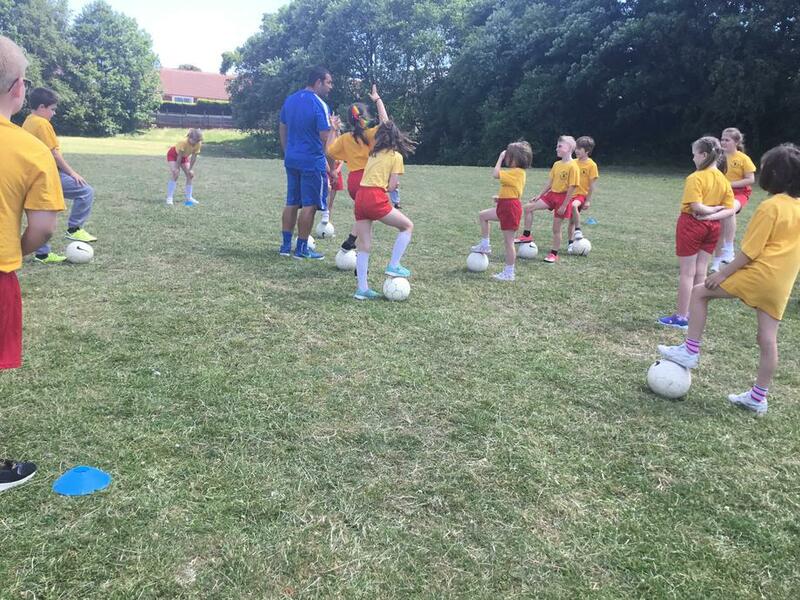 The children learned how to dribble effectively and how to use the different parts of the foot to move the ball. 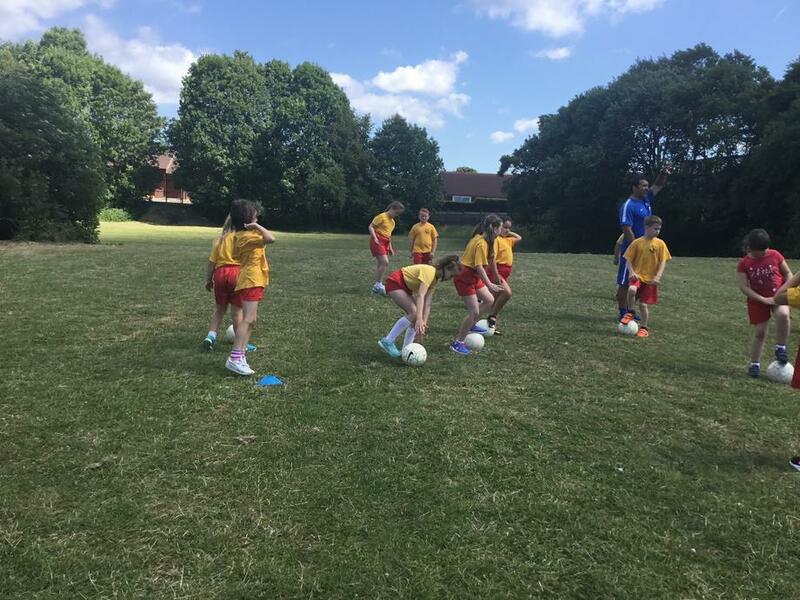 The children also covered different manoeuvres to help them maintain possession. 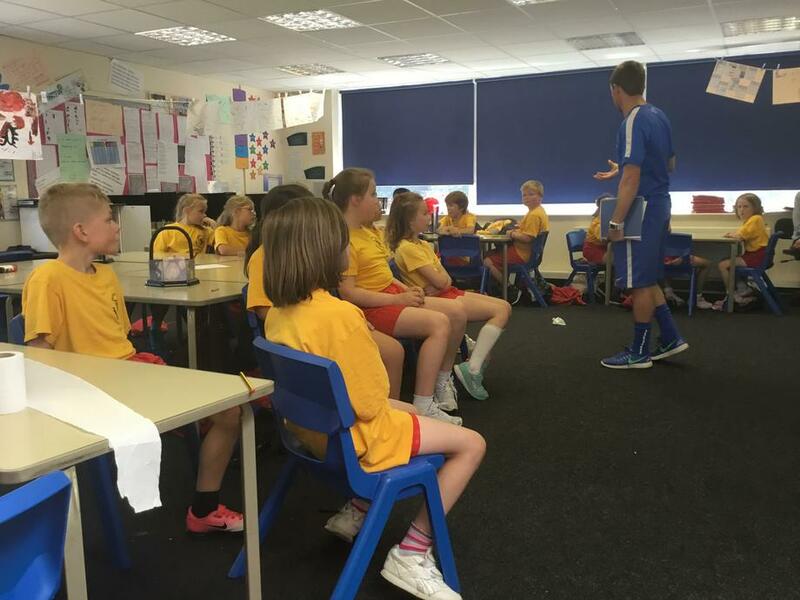 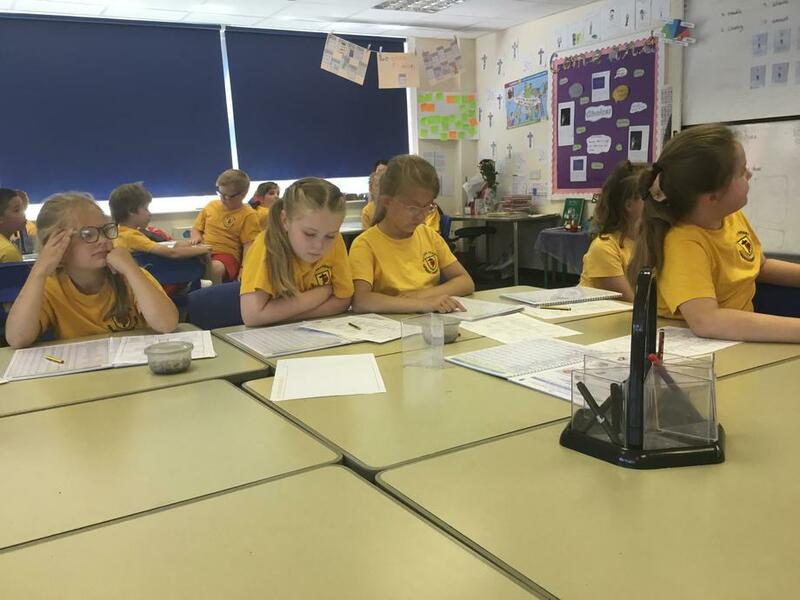 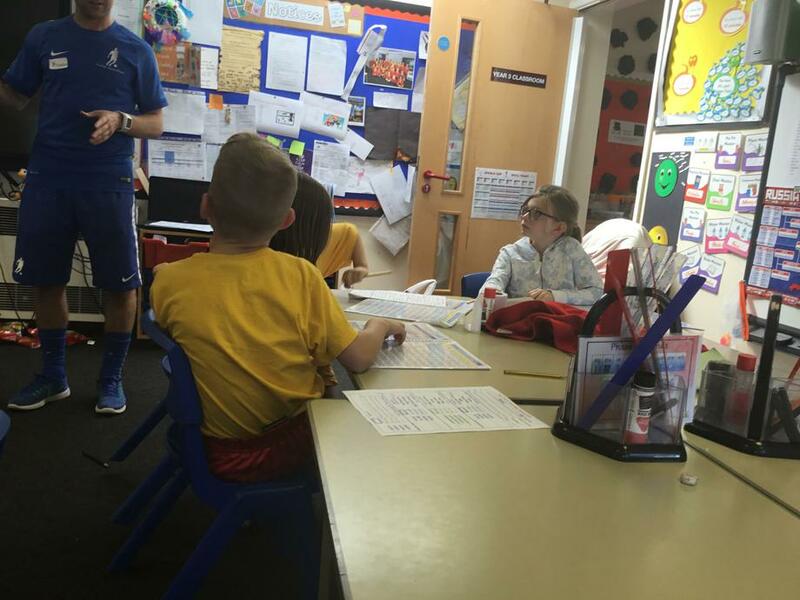 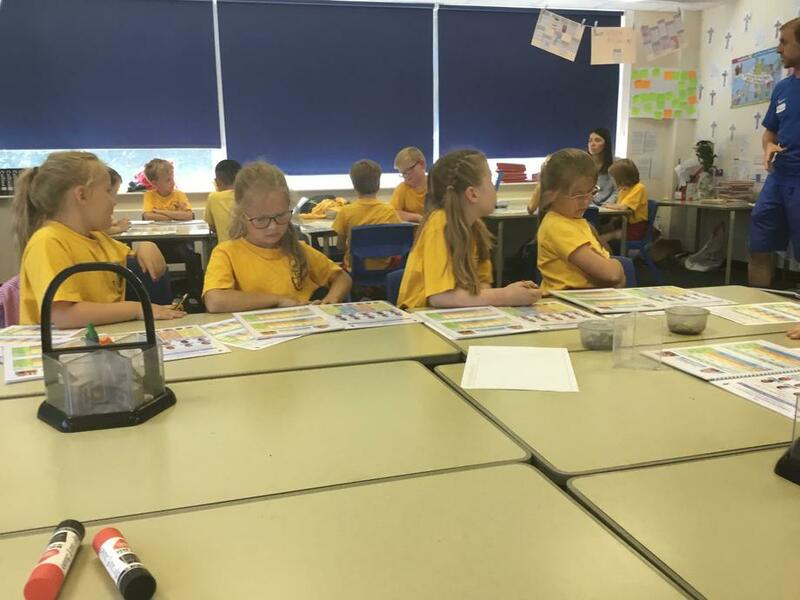 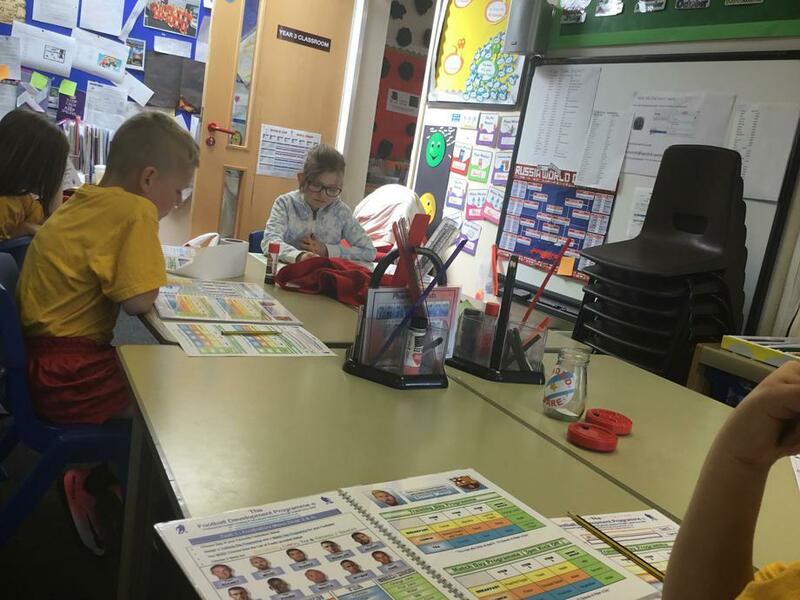 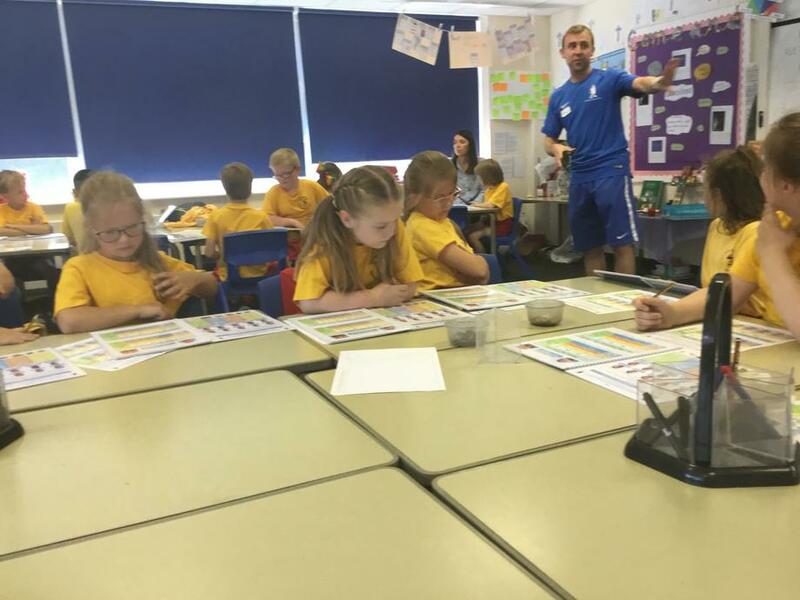 The second session covered nutrition and the children explored why the body needs carbohydrates and protein.